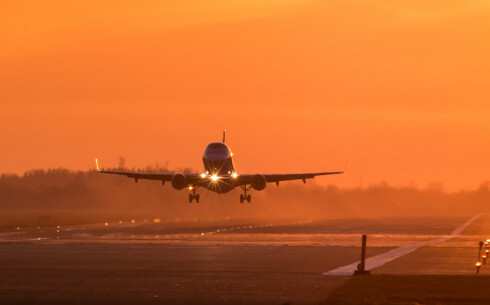 This section will provide a quick overview of the market and support available to the airlines as well as all the necessary technical data and contacts for helping you get started here. 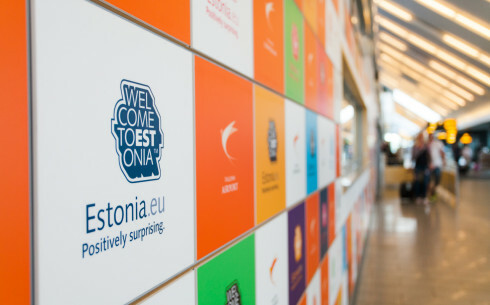 Our aviation marketing team will help to make sure everyone in Estonia hears and talks about your new route. We love crazy, outside-the-box ideas. Whether you’re opening a new route or want more publicity for an existing one, let’s get together and bring your ideas to life! 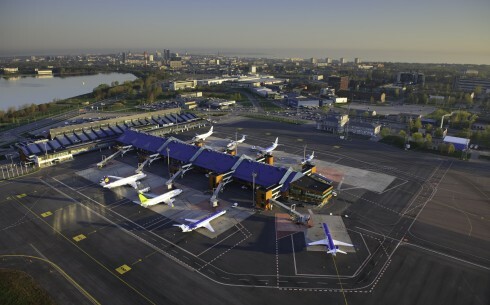 Tallinn Airport operates 5 airports (Tallinn, Tartu, Pärnu, Kuressaare, Kärdla) and 2 airfields (Kihnu, Ruhnu) in Estonia. 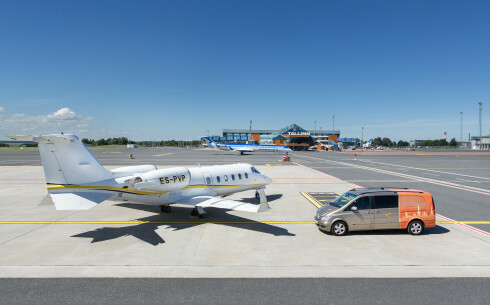 Airport charges applied at these airports are listed in the Conditions of Use as well as in AIP Estonia. 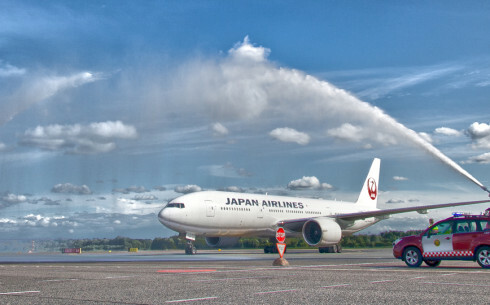 The current network of Tallinn Airport (TLL) includes direct services to 30 destinations but there is definitely potential for many more. 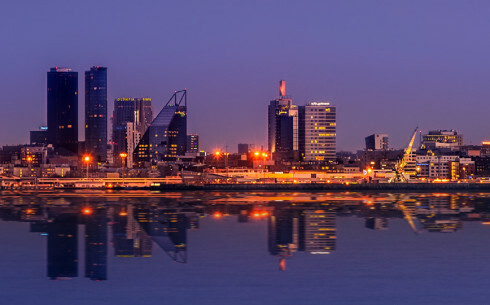 Estonia has simply so much to give, from charming medieval heritage to hundreds of kilometres of untouched nature. Ernest Hemingway has written that in every port in the world, at least one Estonian can be found. This speaks volumes about the nation's enterprising spirit. 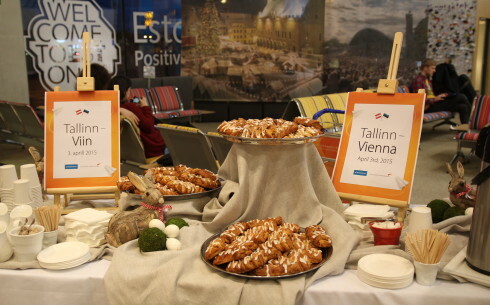 There are many good reasons to start flying to Tallinn Airport (TLL). We will list a few of them here and hope to discuss your next route in the very near future.